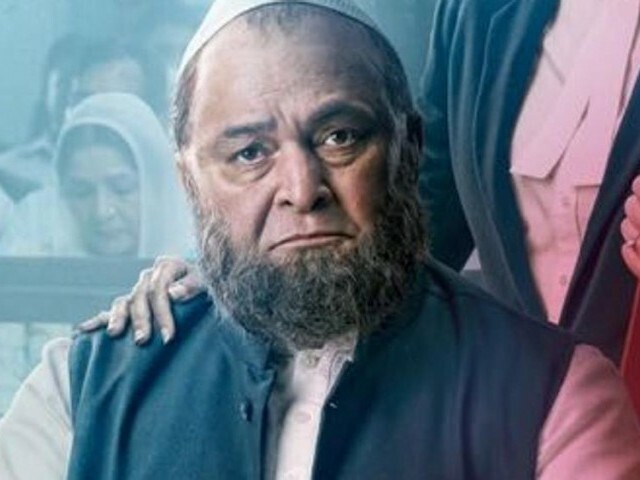 Bollywood actor Rishi Kapoor has been in the news of late, mainly due to his upcoming film Mulk, which tackles religious discrimination in India. During one of the promotional events, Kapoor spoke of brotherhood and its importance in India. “Brotherhood is needed the most to end communal violence in our country,” Pinkvilla quoted the veteran actor as saying. He went on to talk about the issues between Indian and Pakistan. “If North Korea and America can solve their dispute, then why can’t India and Pakistan?” Kapoor questioned. 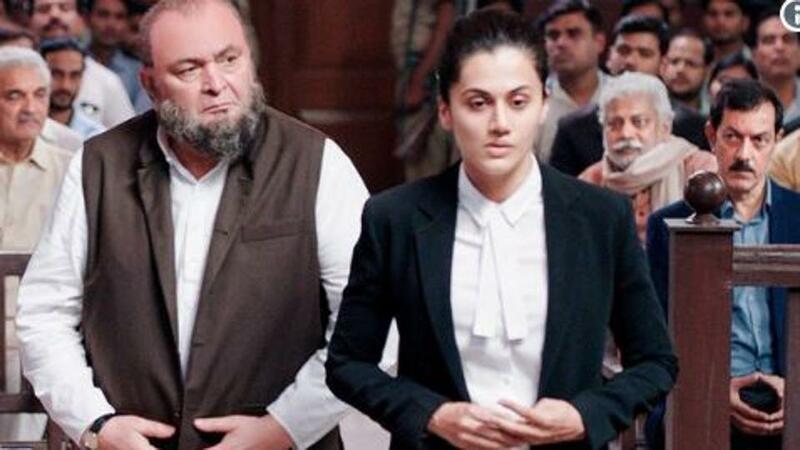 The Anubhav Sinha directorial also stars Taapsee Pannu, Prateik Babbar, Rajat Kapoor and Neena Gupta in central roles. 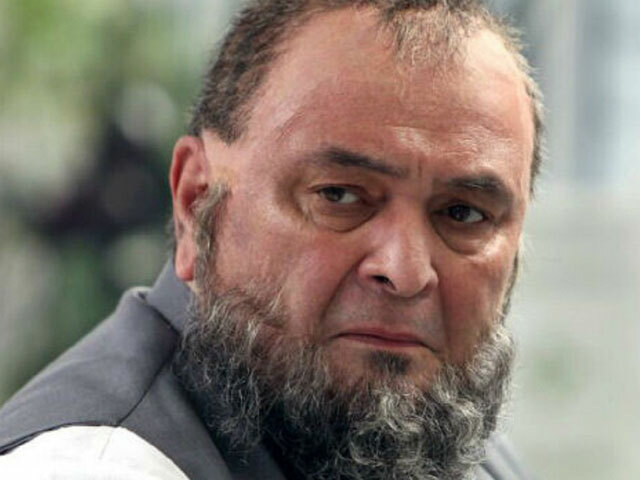 Pannu will play the role of Kapoor’s lawyer in Mulk, who fights for him and his family against the accusations made on them. 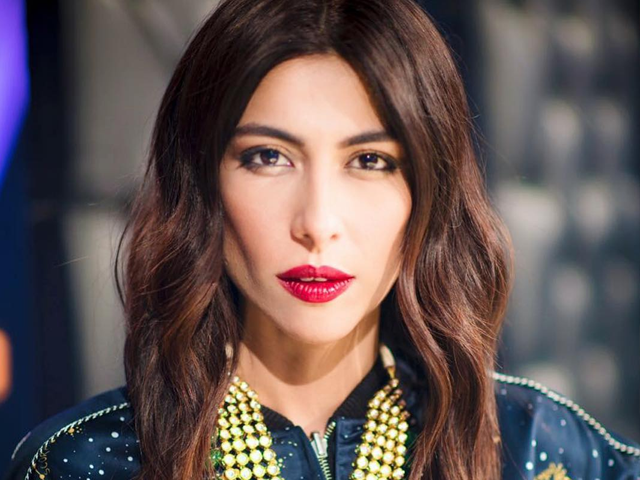 The cast and crew of the film have previously been trolled for the venture being ‘pro-Muslim’, saying it has been funded by Dawood Ibrahim. 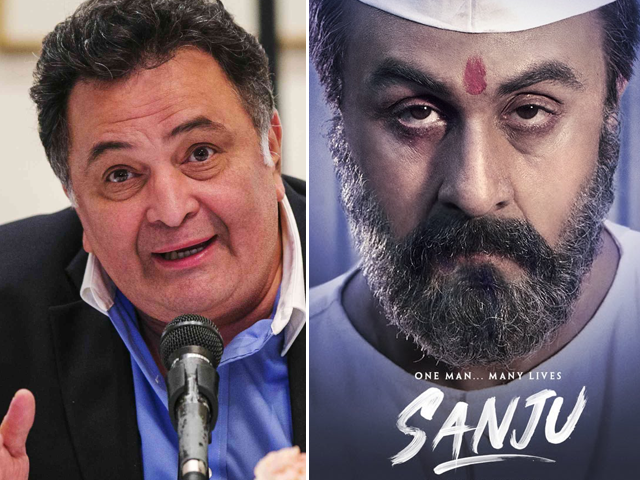 Sinha, who has been accused of running a propaganda to garner support and sympathy for Muslims through his film, has hit out at trolls by confirming that Mulk has not been funded by anyone and it’s not about Hindus or Muslims. Mulk is slated to release on August 3, 2018.